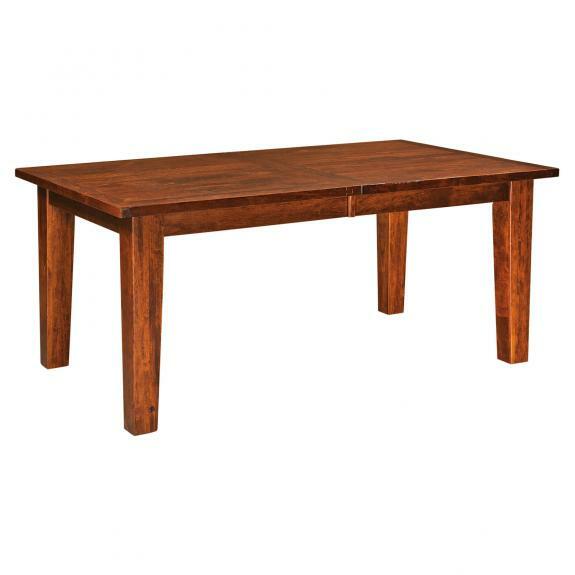 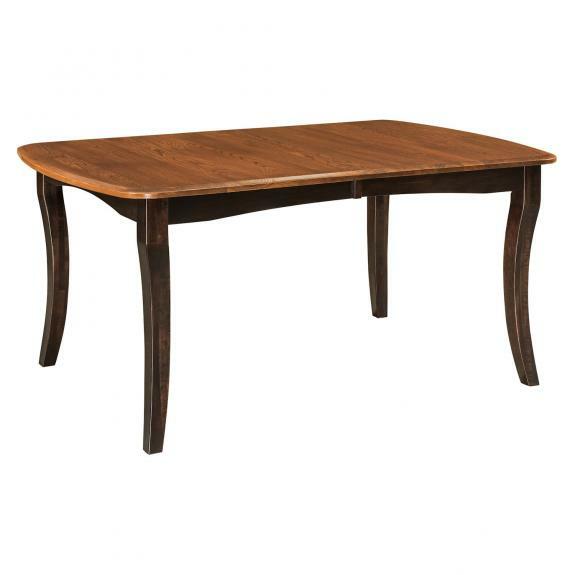 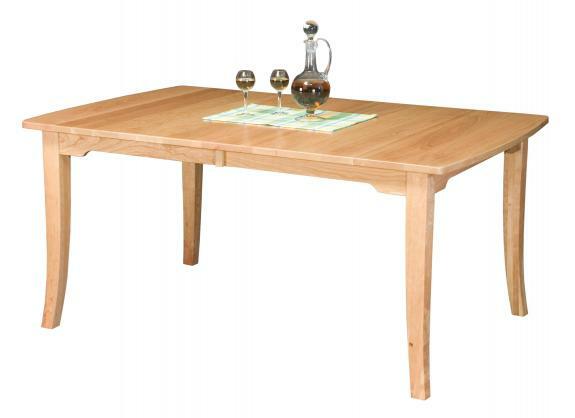 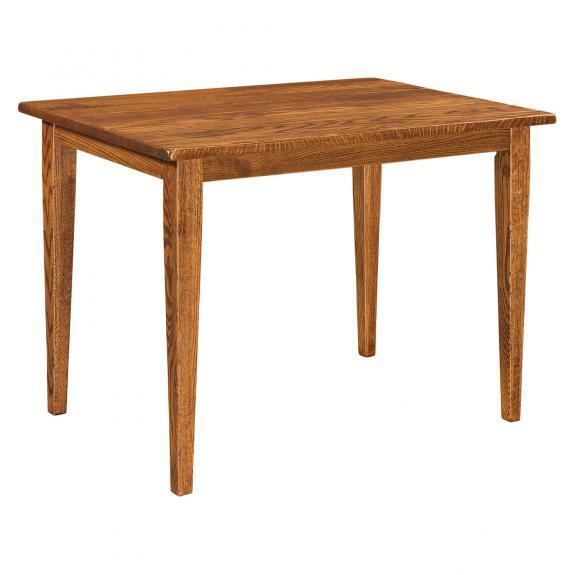 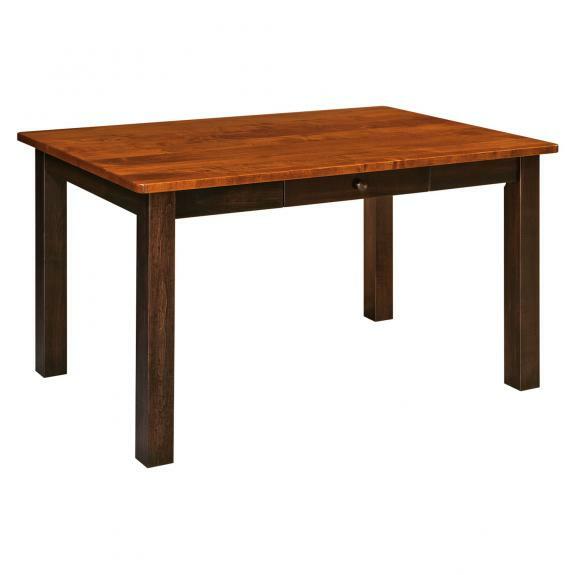 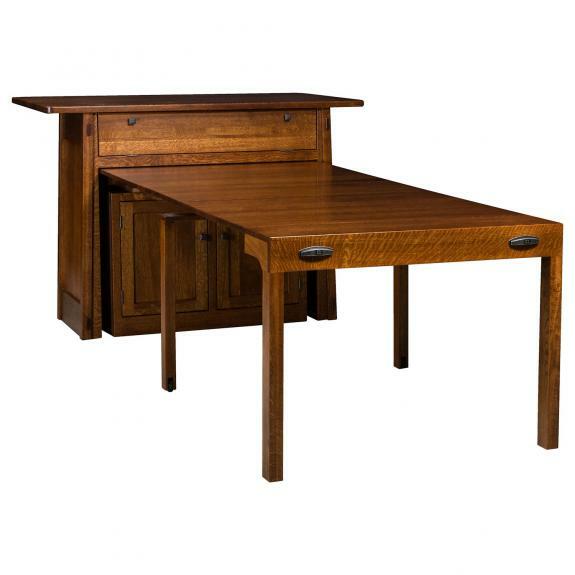 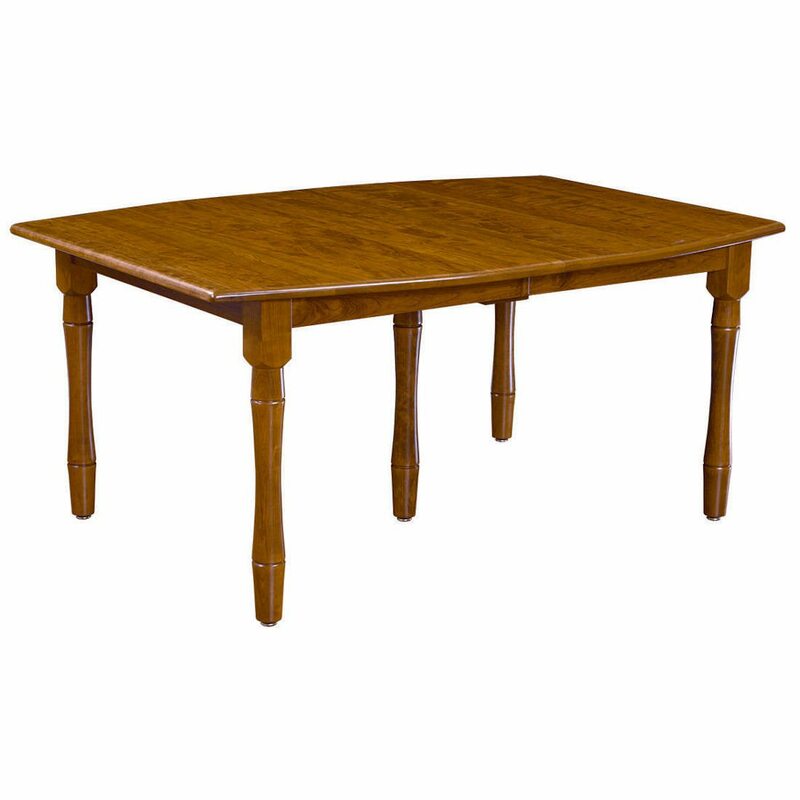 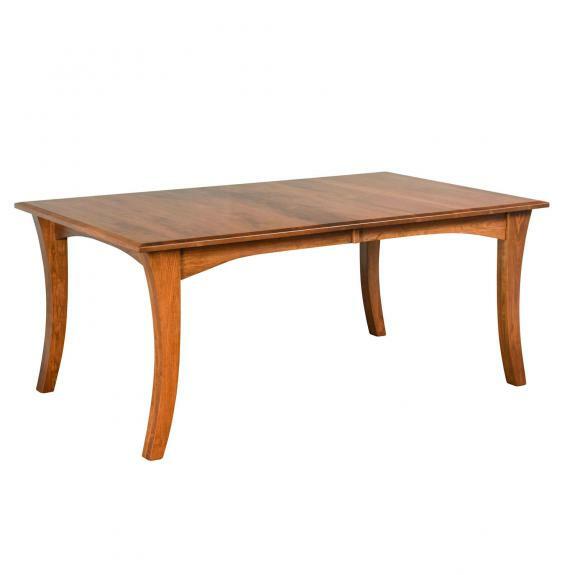 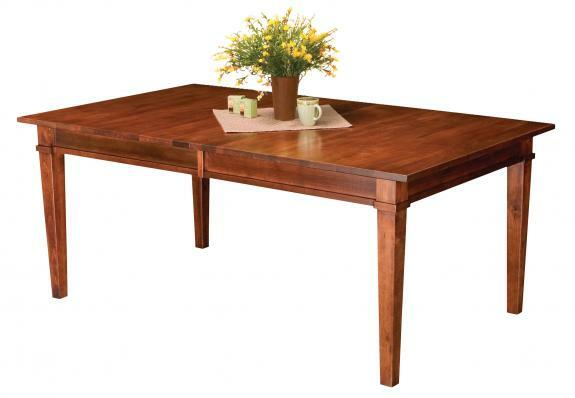 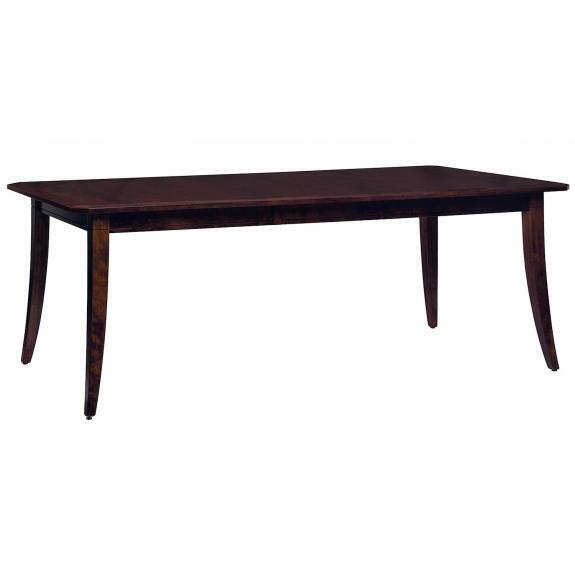 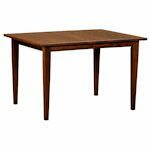 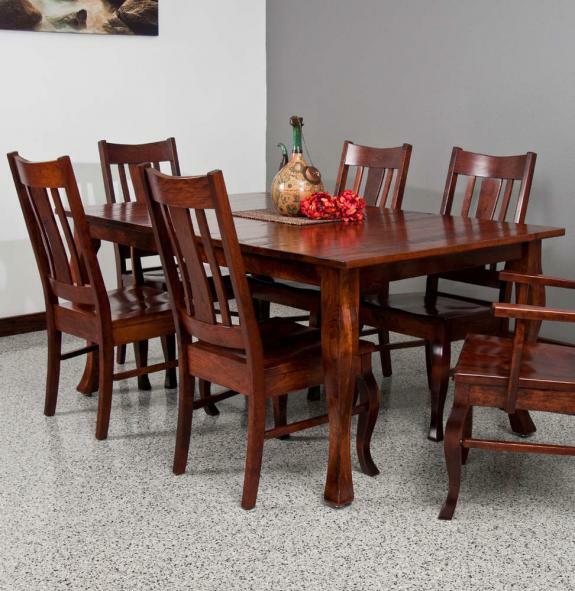 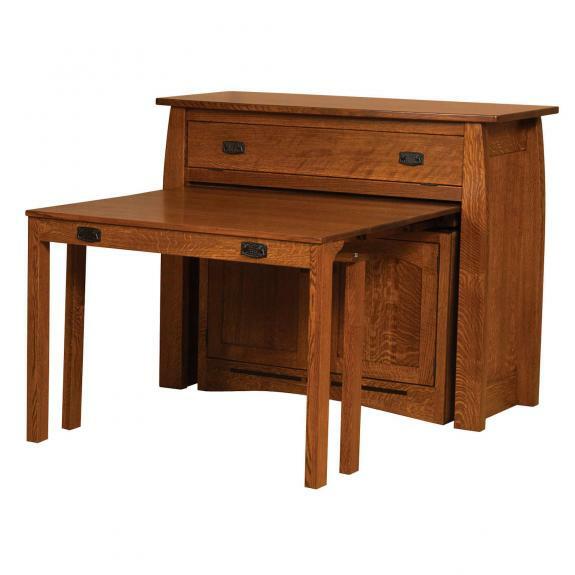 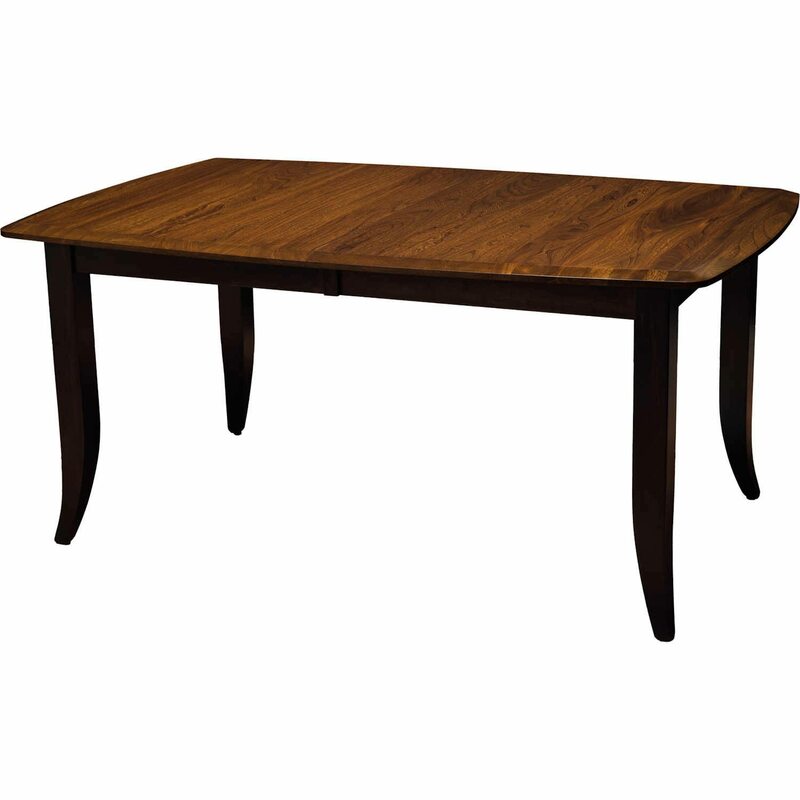 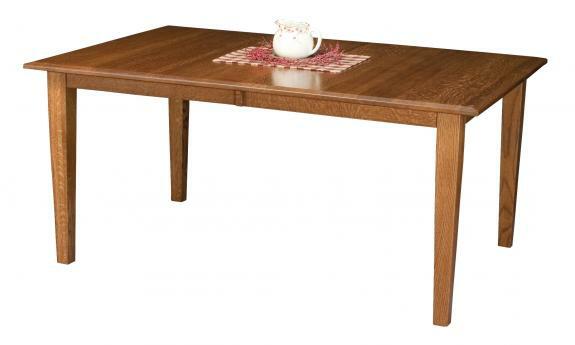 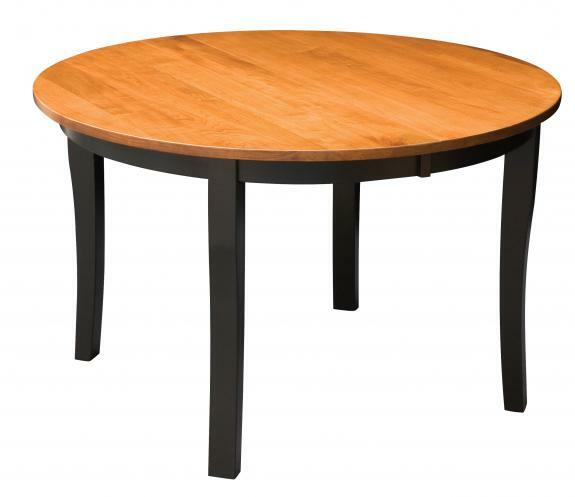 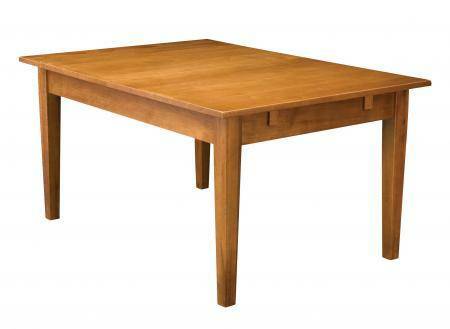 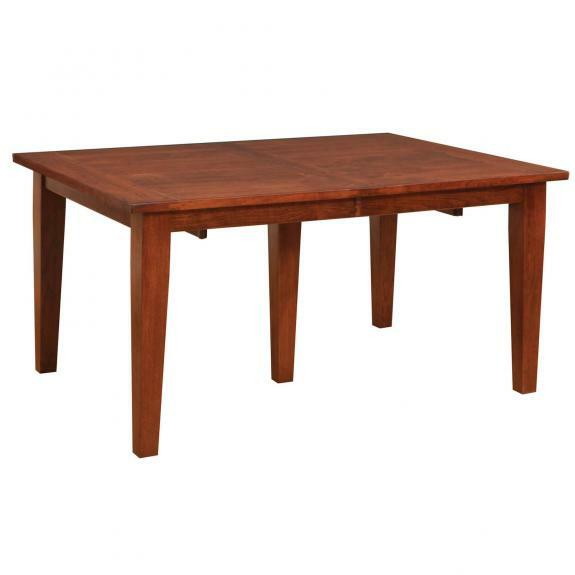 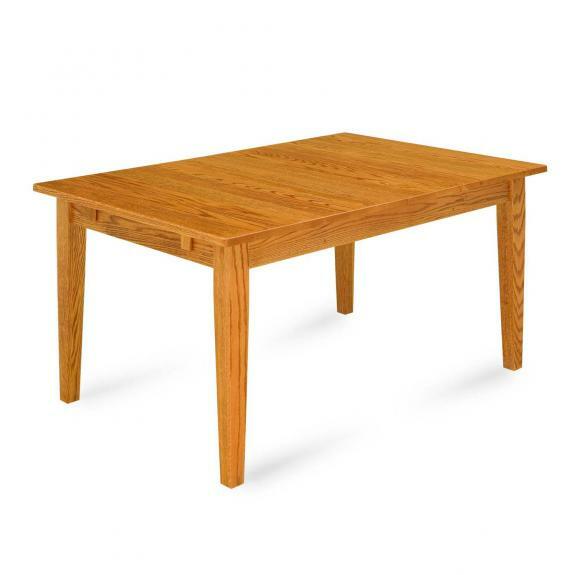 Leg style wood dining tables are just one of the styles that we offer at Clear Creek Furniture. 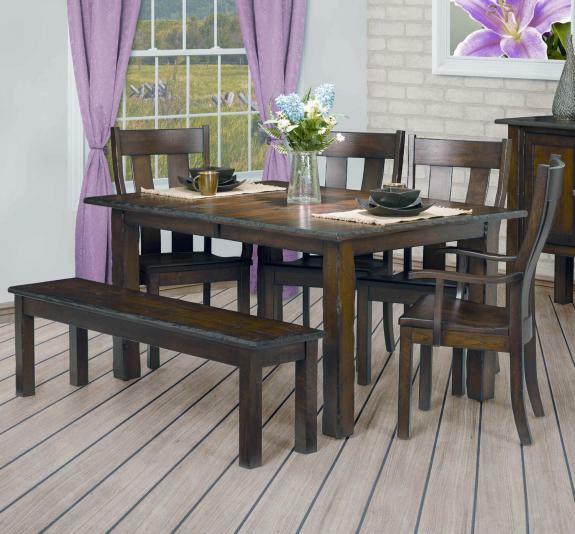 Select the style you like, choose the wood, and then choose the stain. 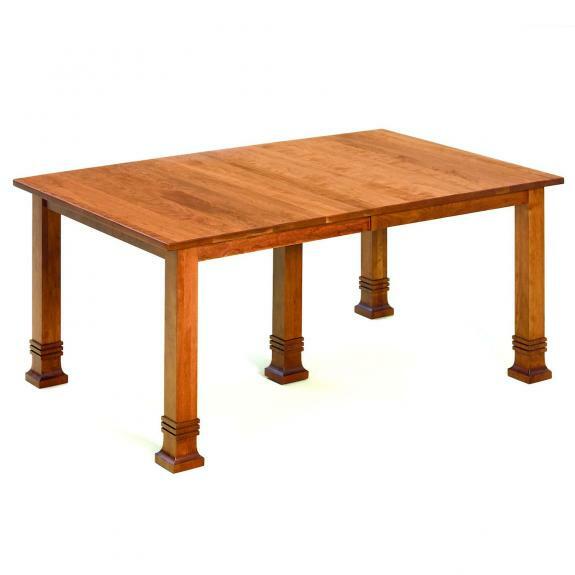 Our dining room tables are available in oak, cherry, maple or quarter-sawn oak. 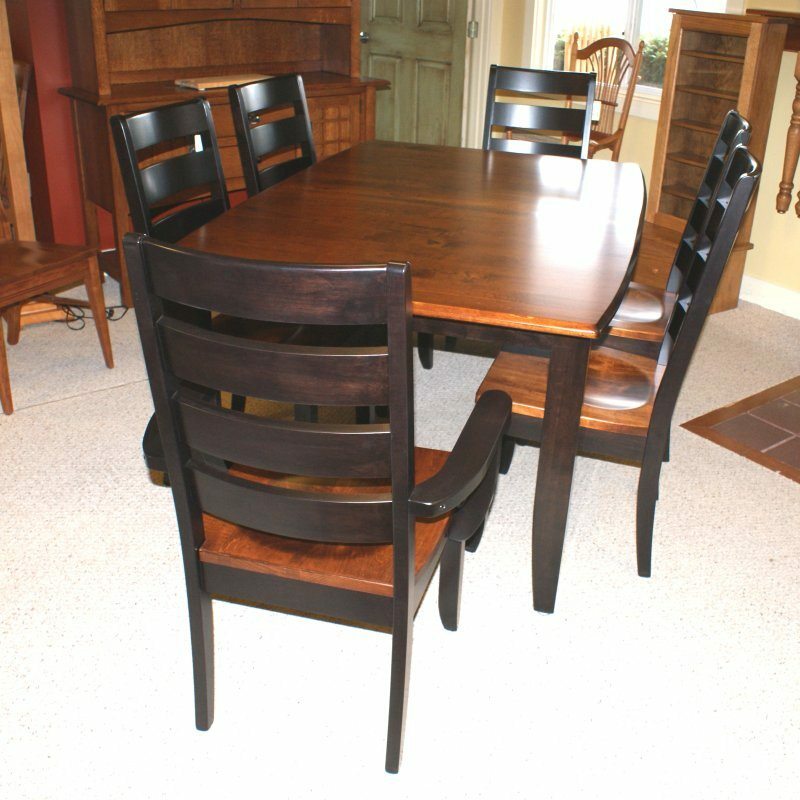 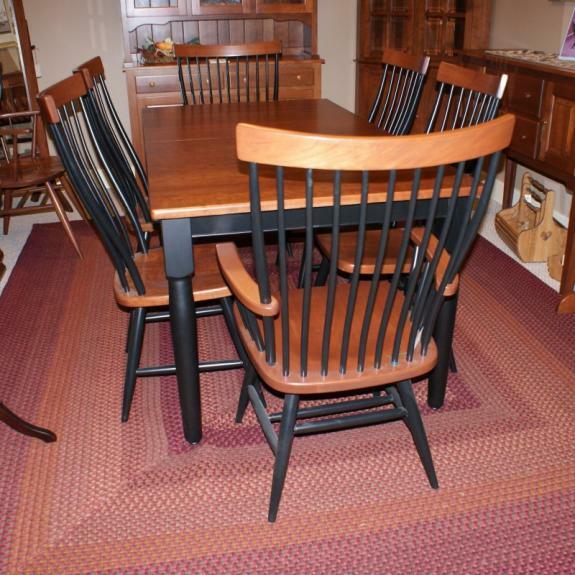 Come to our furniture store located east of Springboro, Ohio to see more amish made furnishings for your home.